Dr. L.B. 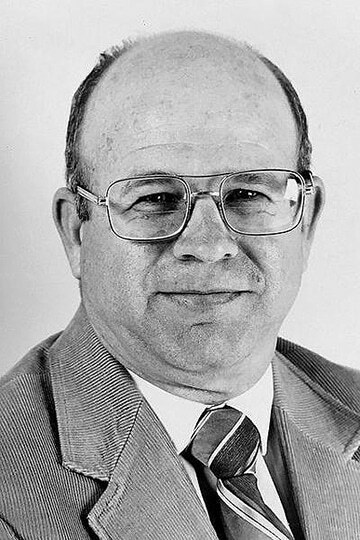 “Bernie” Daniels, an alumnus of Southern Arkansas University, has been selected as a member of the 2019 Class of the Arkansas Agriculture Hall of Fame. The class was announced recently by Arkansas Farm Bureau. It will be honored with an induction ceremony at 11:30 a.m. on Friday, March 1, at Little Rock’s Embassy Suites Hotel. A native of Thornton, Arkansas, Daniels began his collegiate experience at Southern State College (now SAU) in Magnolia from 1958-1960. He earned his undergraduate and master’s degrees at the University of Arkansas and his doctorate at the University of Missouri. Daniels retired from the U of A in 2001, having first joined as a faculty member in 1969. He served for 10 years as associate director of the Agricultural Experiment Station in Fayetteville. He taught more than 5,000 students in classes ranging from Introduction to Animal Sciences to Neonatal Physiology and Bio-Energetics. He published more than 70 peer-reviewed research articles and helped advance the understanding of ruminant nutrition for dairy and beef cattle. In all, Daniels served the University of Arkansas Division of Agriculture for almost 40 years. Daniels was named an SAU Distinguished Alumni in 2014. He and his wife, Jean Ann (Golden) Daniels, reside in Fayetteville. Each of his three children — Michael, Michelle and Missy — earned PhD’s, two in agricultural disciplines and one in early childhood development. The Arkansas Agriculture Hall of Fame is sponsored by the Arkansas State Chamber of Commerce and Arkansas Farm Bureau. It seeks to build public awareness of agriculture and recognize past and current leaders who have given selflessly to the farm industry, their communities and economic development. There are 169 honorees in the Agriculture Hall of Fame, encompassing 32 classes.